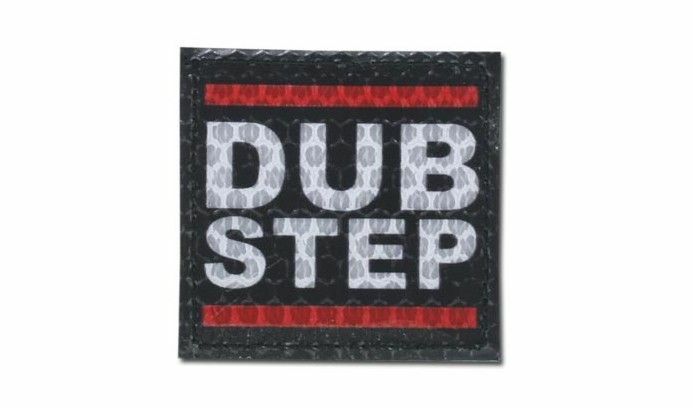 KAMPFHUND DUB STEP Patch (Color) (Gen I). 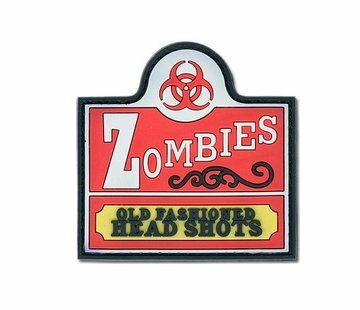 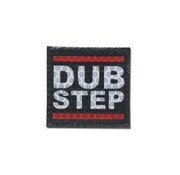 DUB STEP Patch (Color) (Gen I) van het merk KAMPFHUND. 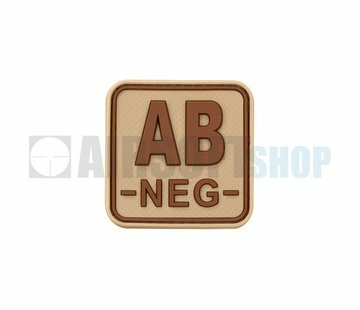 Patch has IFF/IR identifier operating in infrared and visible light, is used for rapid identification of own troops at night or in poor visibility.